Get the story behind the TV show--stories you'll only find here! Seth is a comic book loving geek and a music nut. He's also paranoid, super-annoying, funny, charming, cute . . . in other words, he's Cohen. It's Seth's birthday, only he didn't tell anyone. Why? It's called the Curse of the Cohen, and it means no birthday goes by without some sort of disaster. 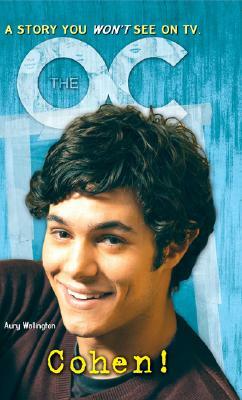 Get to know Seth Cohen as he looks back on 16 years of birthday memories--featuring friends, family, laughter, and even tears . . . sometimes lots of tears. It's the good, the bad and the very, very ugly.